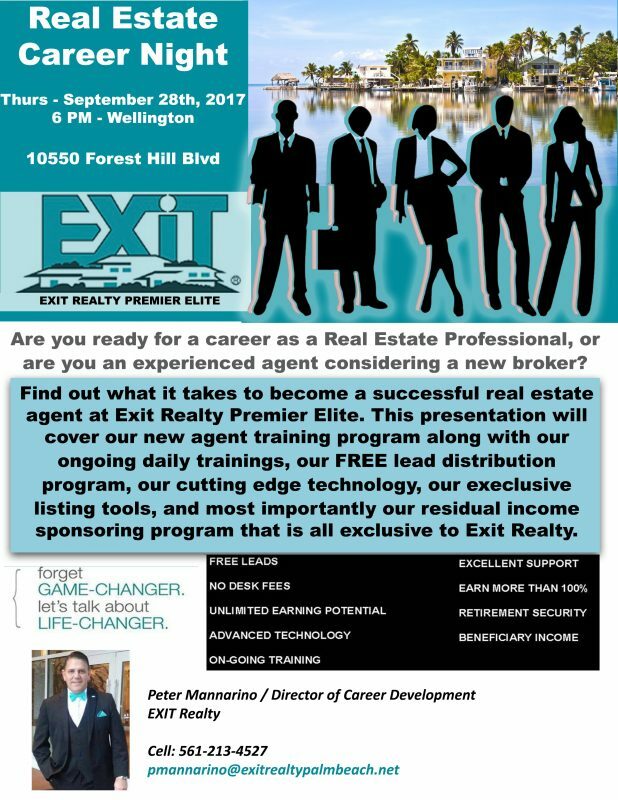 Learn all about exit’s new agent training programs. It’s 100% free to those agent that join here. This is a formalized presentation that will offer a ton of useful information to you.